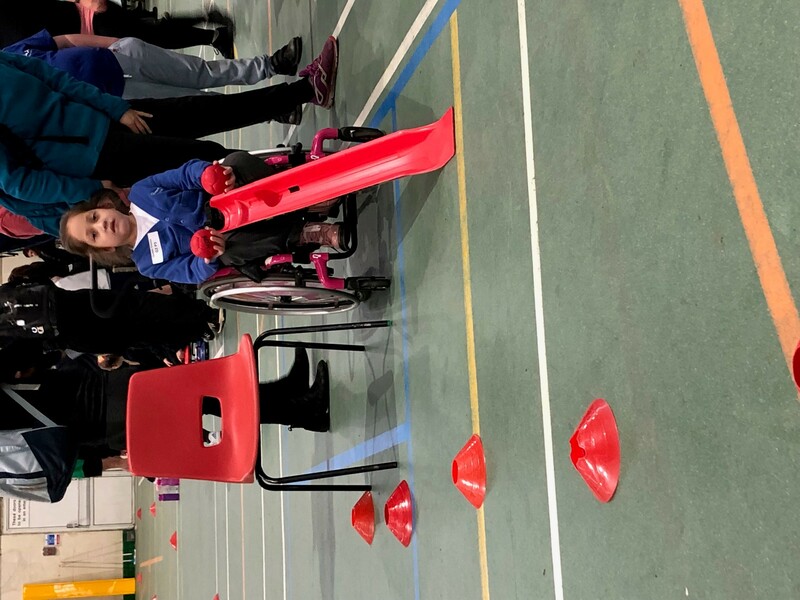 The annual Primary Adapted Multi Sport PLUS Competition took place with school children from across the Cambridge & South Cambs School Sports Partnerships taking part. Over 90 children aged 8-11 took part in the event which was hosted by Impington Village College who are a Youth Sport Trust lead school for Inclusion across the county. 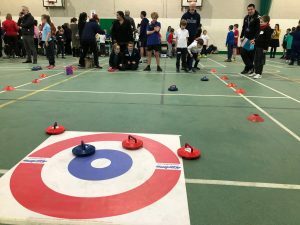 The Cambridge School Sports Partnership had 8 Schools attend the event. 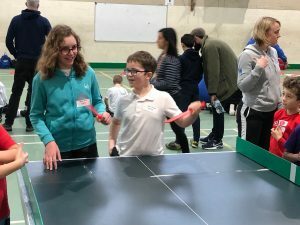 The different sports were led and overseen by sports leaders from Impington VC. 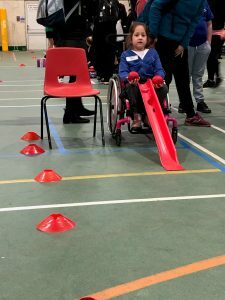 The leaders where truly inspirational and feedback from school staff was very positive. 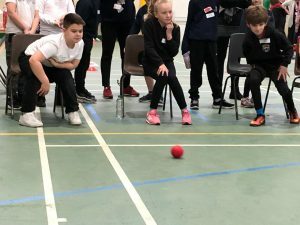 Many thanks to Cambridgeshire Cricket who helped oversee the table cricket on the day. After all of the activities had taken place the points were added up and the finishing positions announced. 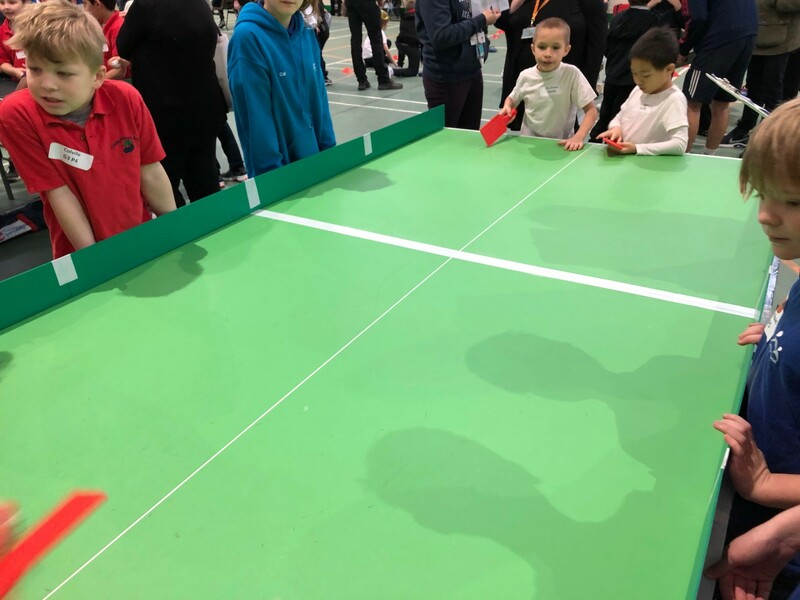 Congratulations to Milton Road Primary School, The Grove Primary School, Colville Primary School and Stapleford Primary School who had the top 4 Cambridge pairs on the day. They will now come together to compete as a team of 8 and represent Cambridge at the Level 3 County School Games on Thursday 27th June, we wish them the best of luck!